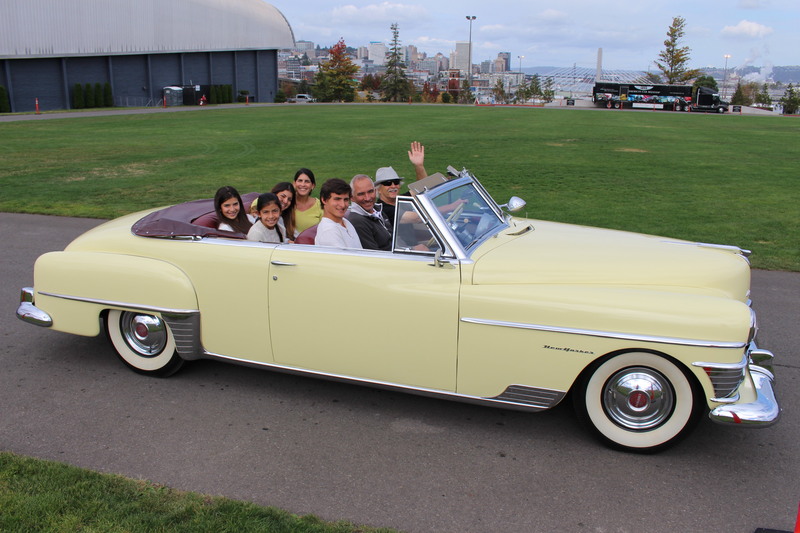 Summer just isn’t as fun without ACM’s Take A Spin events! 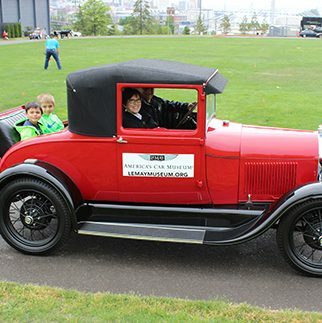 Ride in vehicles from the ACM Collection and experience history in motion! Vehicles will vary and may be a selection from Antiques and pre-war Classics to the Fabulous Fifties, perhaps a fire truck may make a special appearance! This event is free for ACM Members or included with Museum admission.